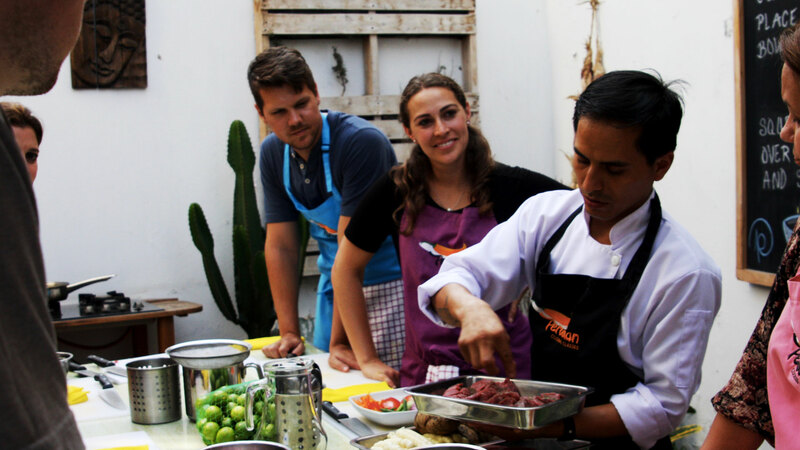 We are proud to be Lima's most popular Peruvian cooking class. 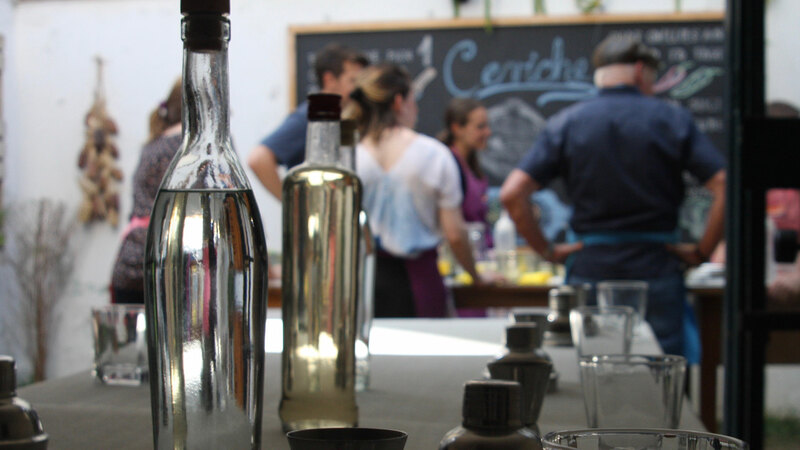 Our cooking classes are unique in style in that they are designed to be informative and hands on, yet relaxed and easy going, so that you can learn whilst having a lot of fun. 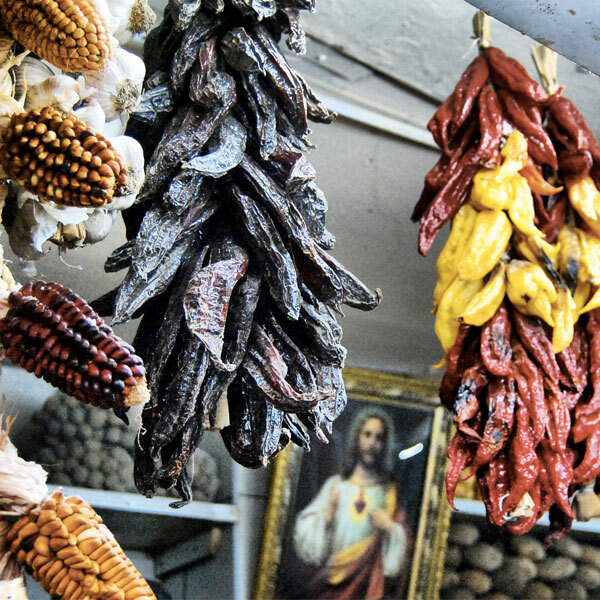 You will learn throughout the day about the unique history behind Peruvian cuisine, all the while improving your culinary skills and of course leaving you with a stomach full of tasty Peruvian food and cocktails. Our Head Chef is the awarded chef Hector Aguilar valle former creative chef at Maido, 4th best restaurant in the world 2019 . Hector has spend many years of his life as an accomplished chef in a number fine dining and Michelin Star restaurants located around world which include France, Spain, USA, Asia and Australia. Watch Chef Josue and Hector, teaching our class in this video!!!! !